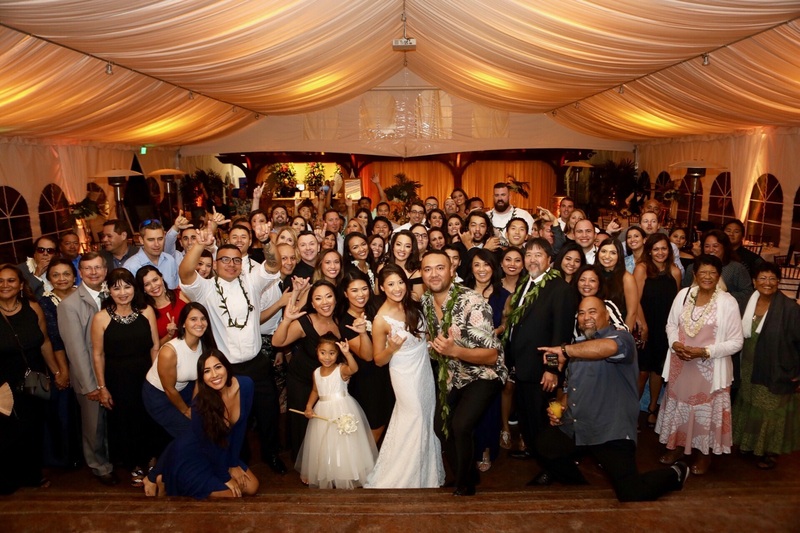 We are fortunate and blessed to continue and grow each year and 2017 was no exception. 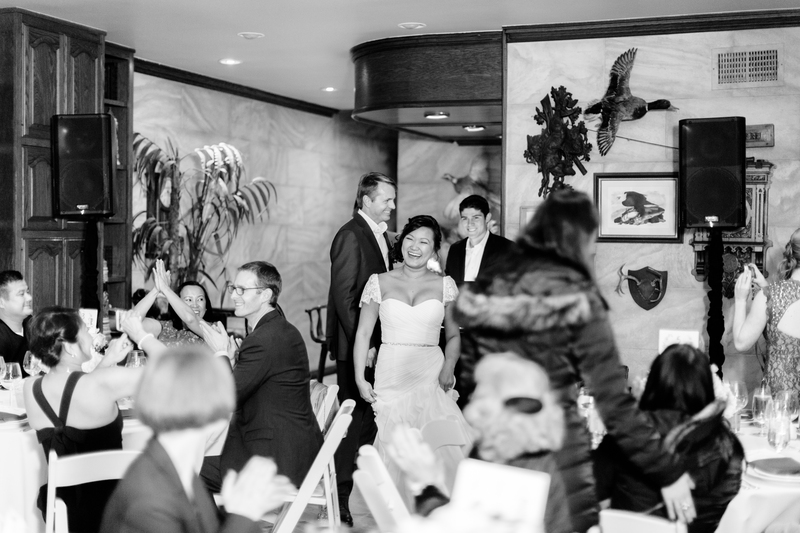 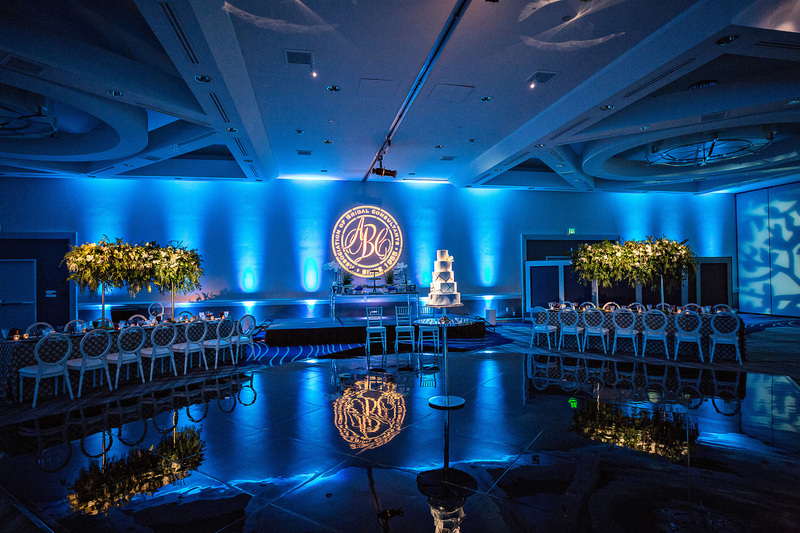 We were once again awarded WeddingWire’s Couple Choice Award based on reviews written by our clients. 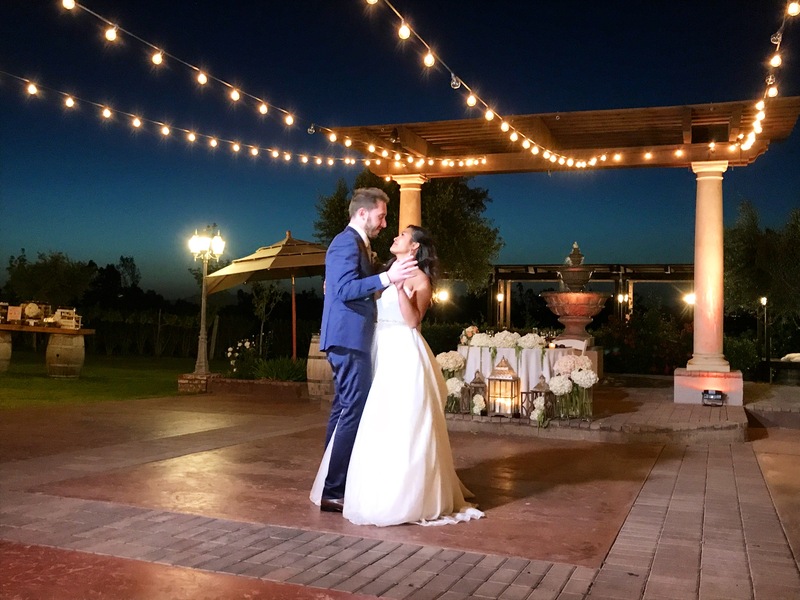 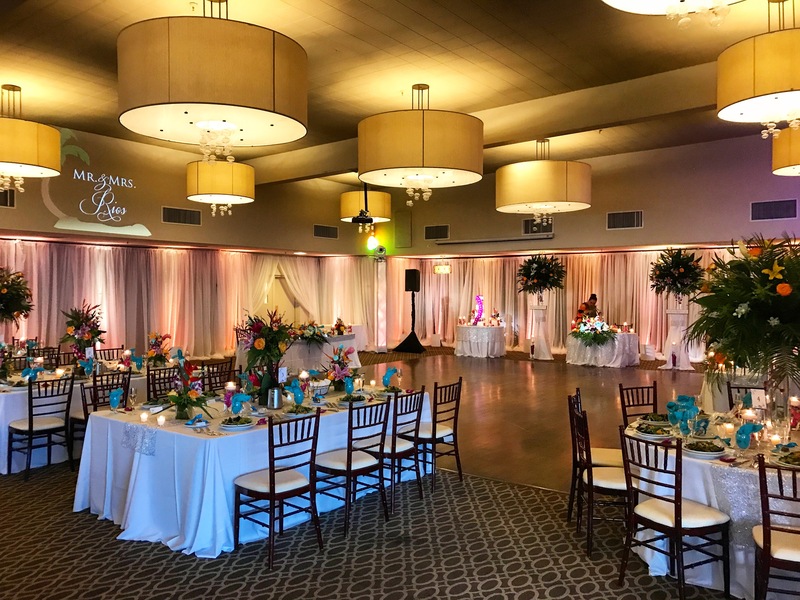 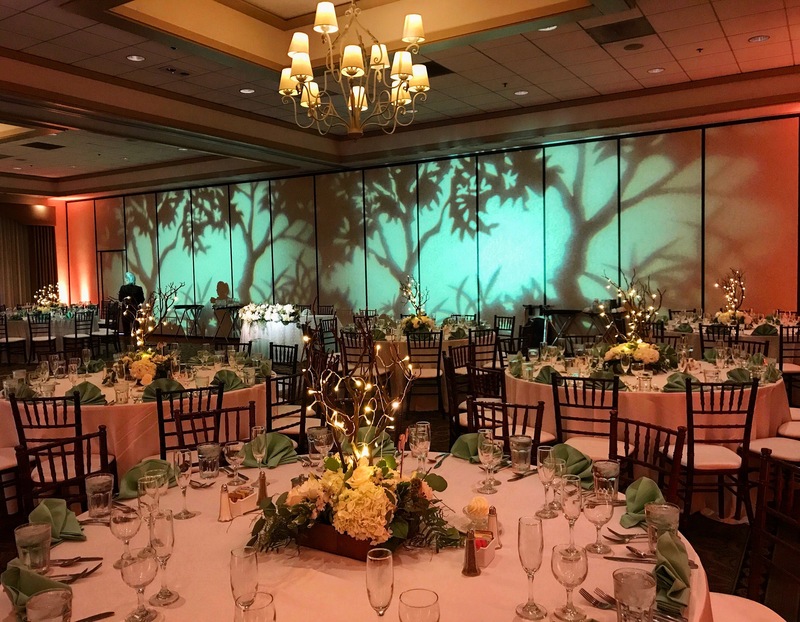 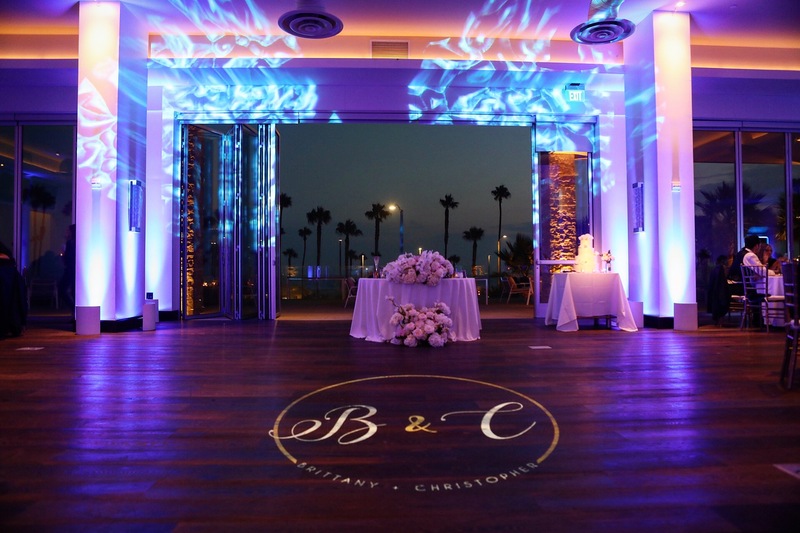 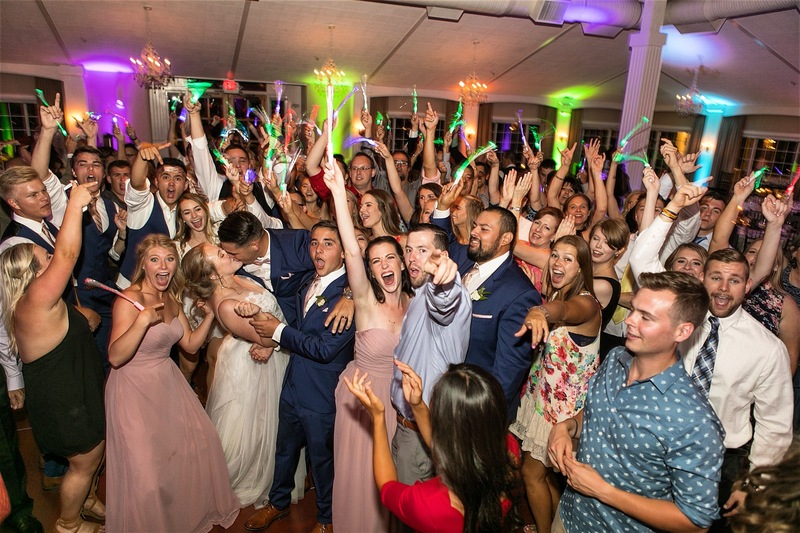 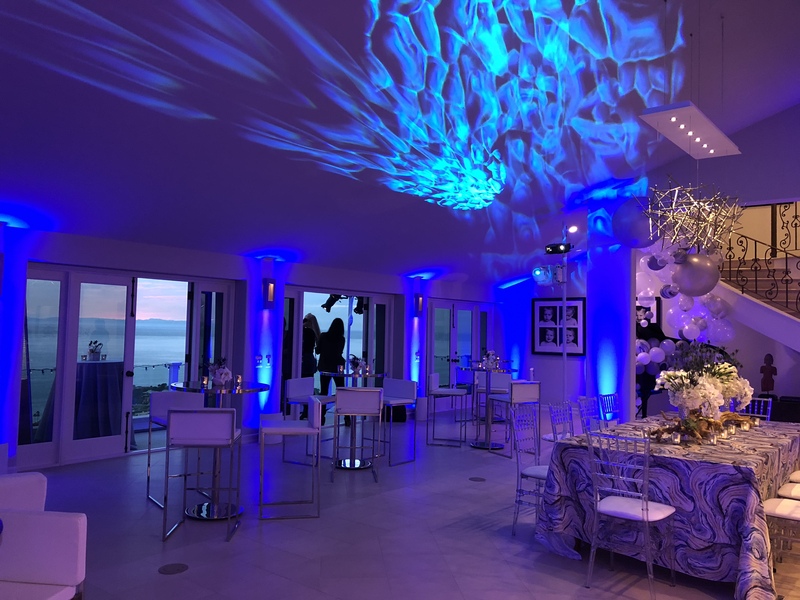 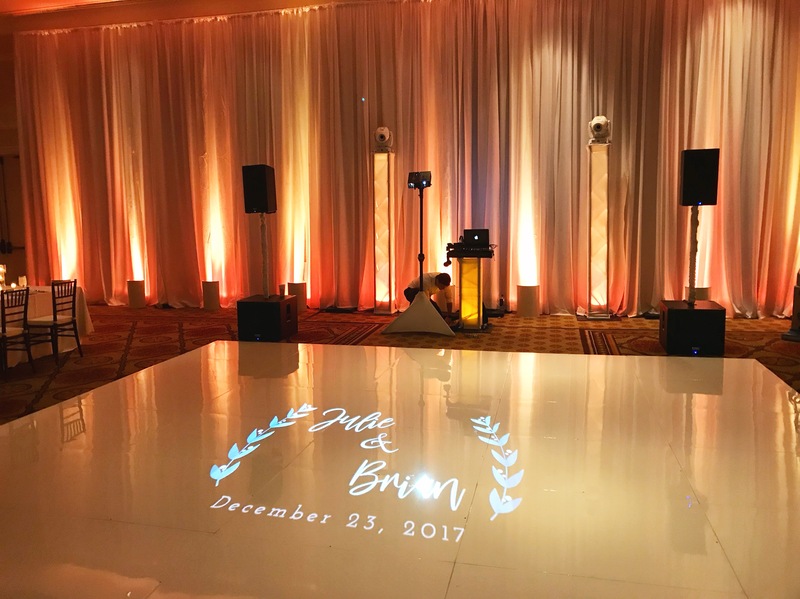 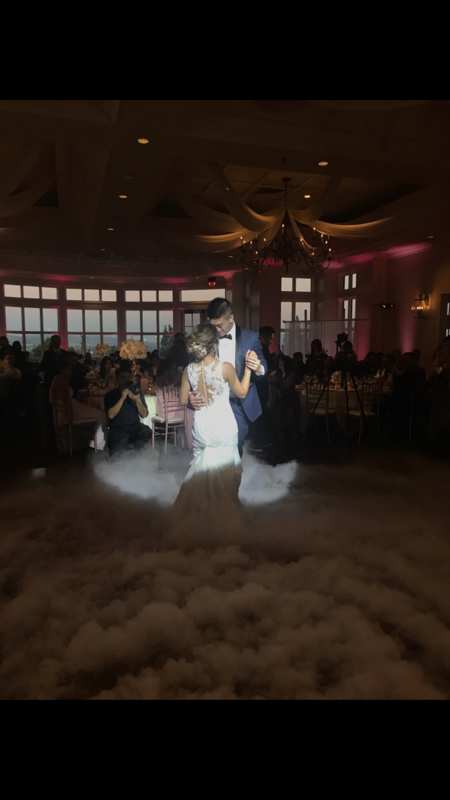 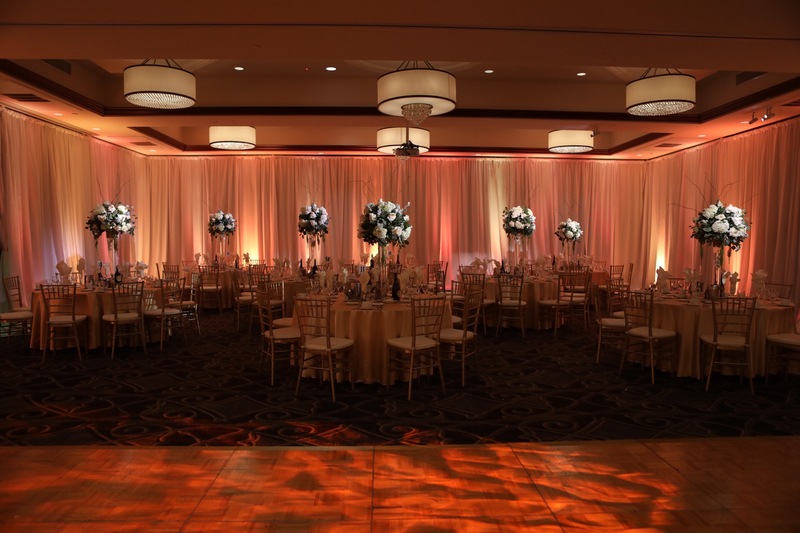 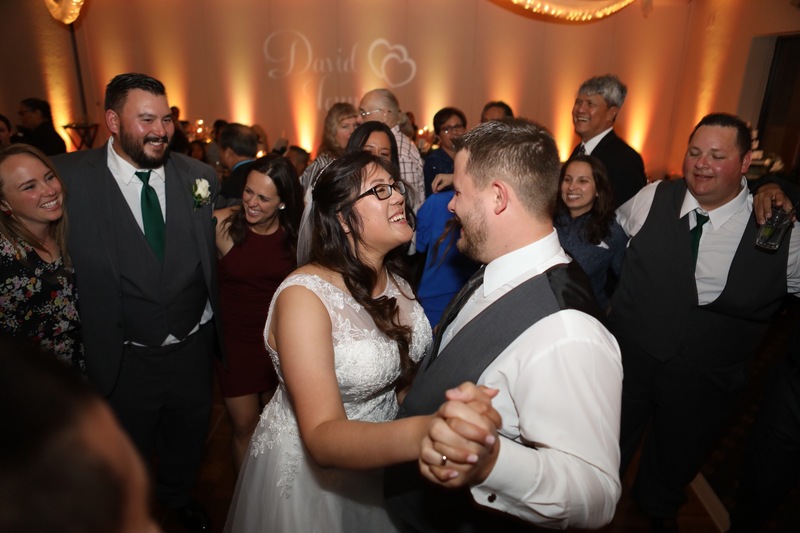 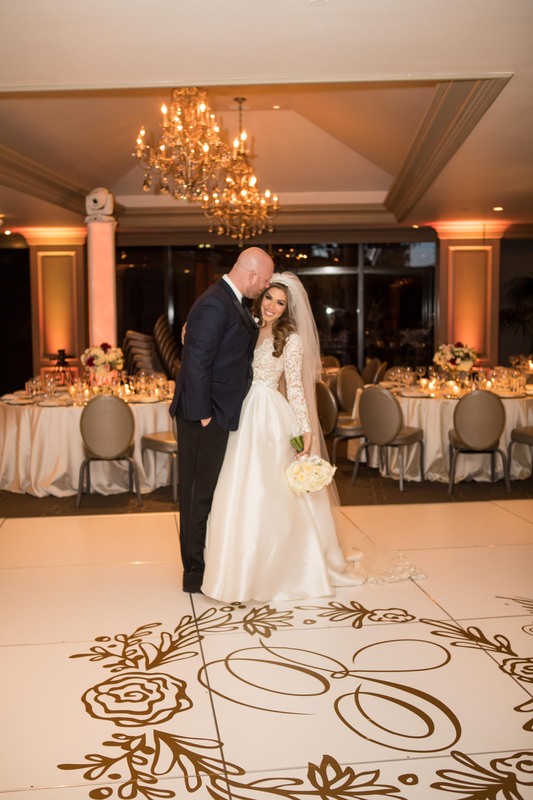 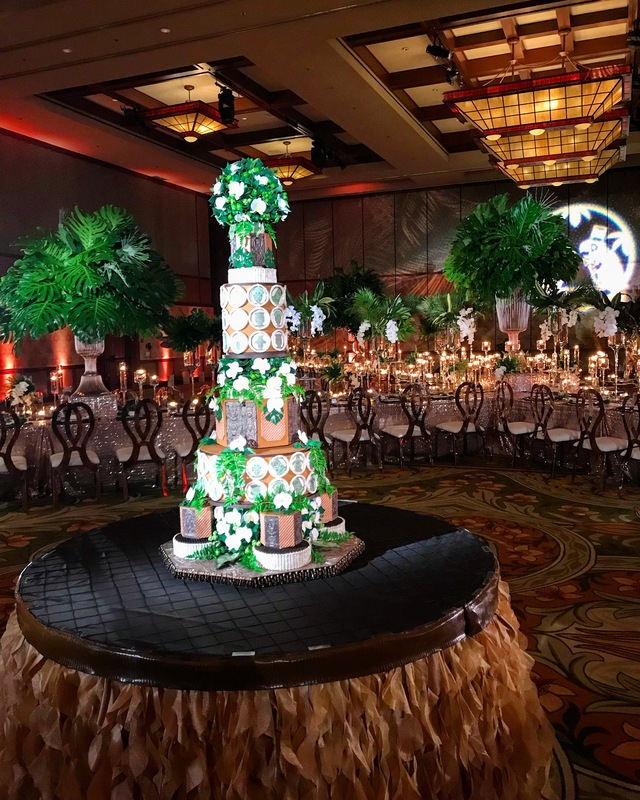 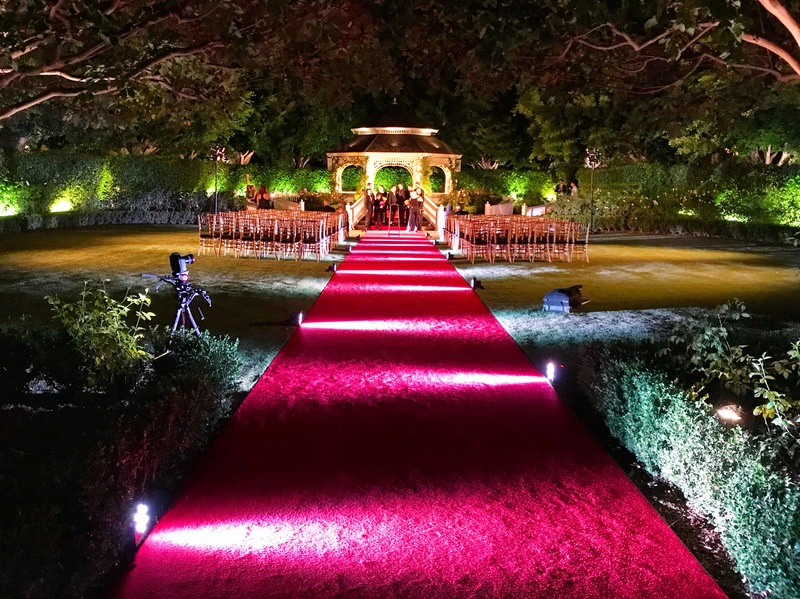 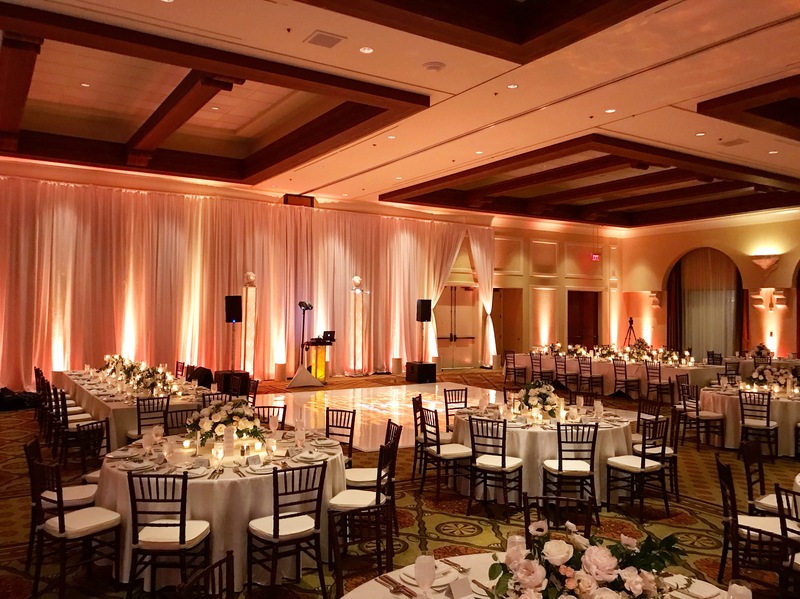 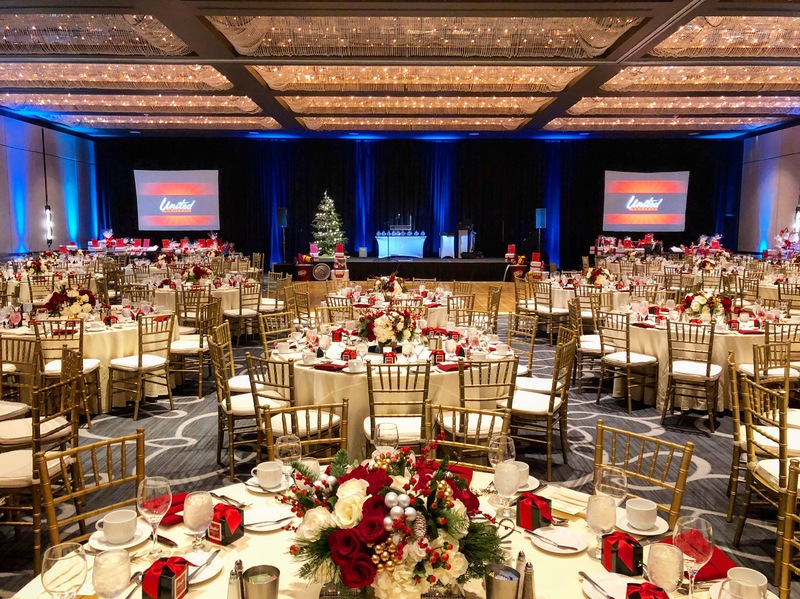 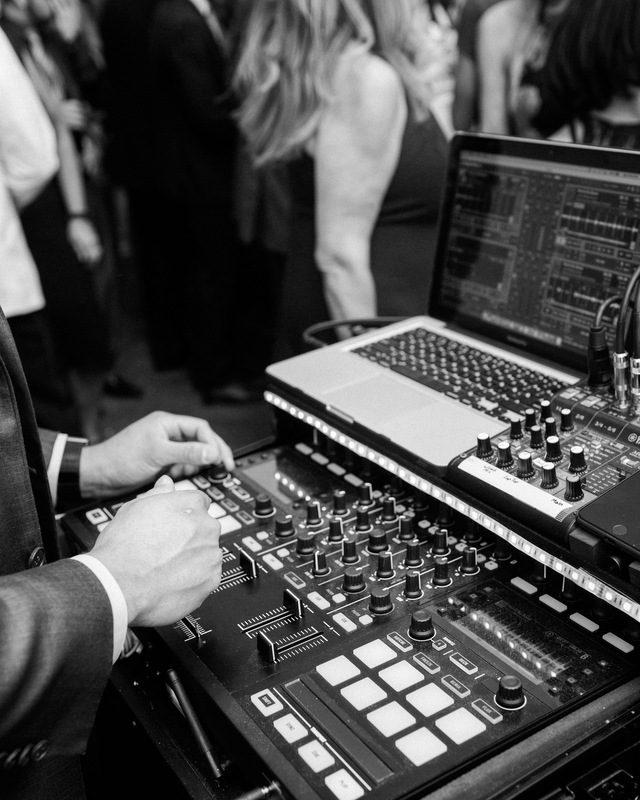 Our DJ and lighting services remain strong while we expanded our services to include dance floors and more draping options to meet the needs of our clients. 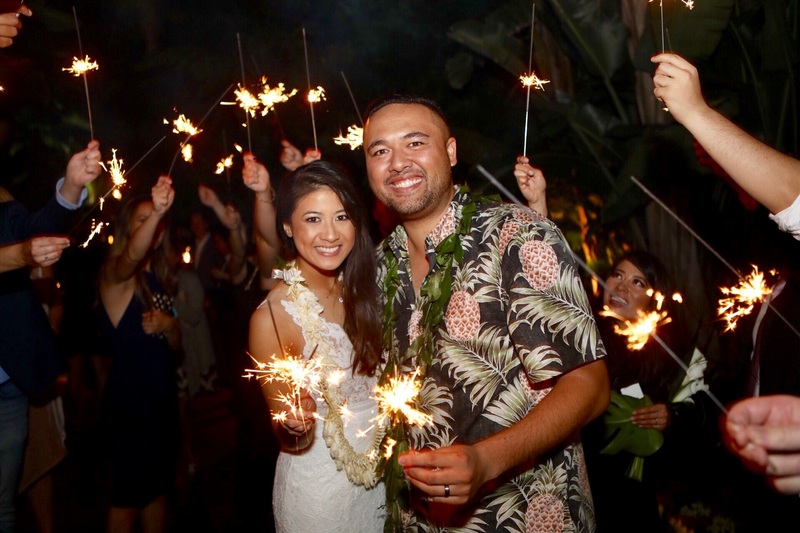 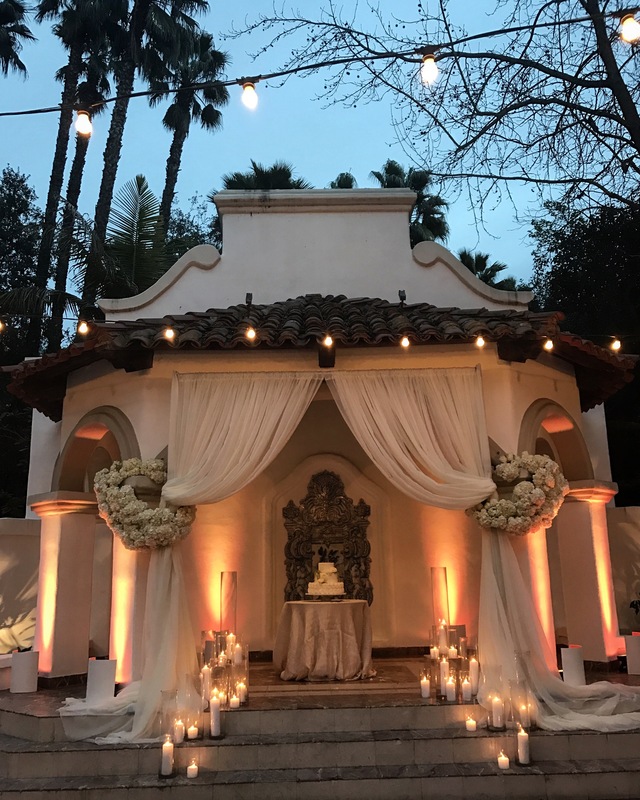 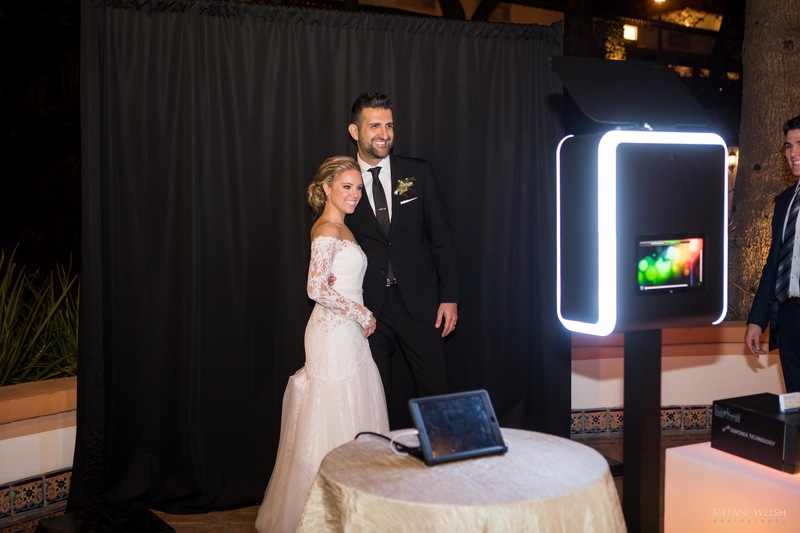 Our photo booth company, Capture Photo Booths, had an amazing year providing photo booth services for weddings, corporate events, bar & bat mitzvahs and parties. 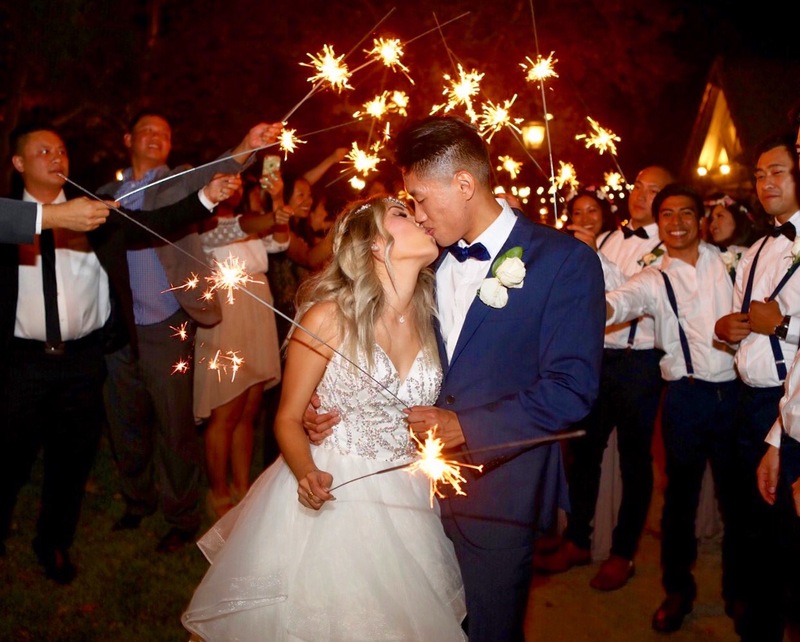 Cheers to a great 2017 and looking forward to seeing what 2018 has in store. 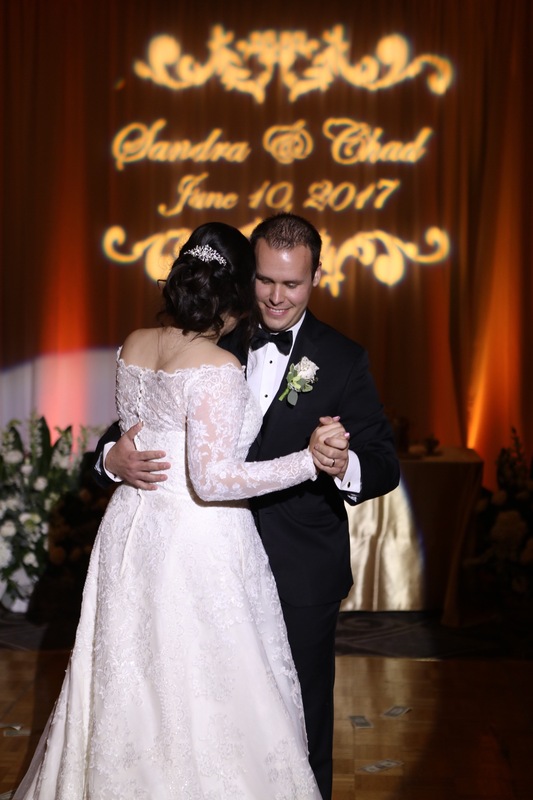 Here are some of our favorite photos from 2017.